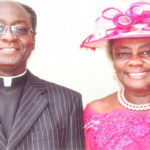 The Chairman of The Church of Pentecost, Apostle Eric Nyamekye, has bemoaned the antagonistic politics being practiced in Ghana which is derailing the development of the country. According to him, partisan politics has polarized the nation as the people attack and insult their perceived political opponents, despite the fact that they are all Ghanaians. He also took a swipe at political party fanatics, popularly called ‘Serial Callers’ who call into radio stations to insult their opponents, and even end up verbally attacking the President. Apostle Nyamekye called for an end to the vindictive politics which is gradually destroying the moral fabric of the Ghanaian society. 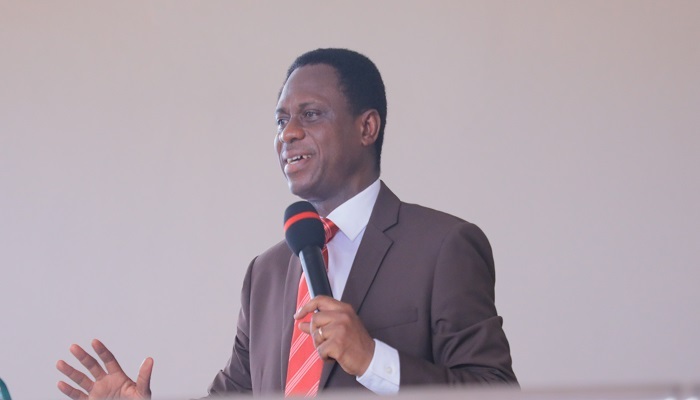 The Chairman of the Church expressed these sentiments when he addressed Elders of the Church from Sefwi Bekwai, Sefwi Wiawso, Essam-Debiso, and Asankrangwa Areas held at the Dwinase Central Church auditorium at Sefwi Wiawso, the Western-North Regional capital on Thursday, April 11, 2019, as part of his working visit to the region. He noted that some Christians have stopped praying for the prosperity of the nation just because they are politically divided. He noted that the divisive politics has entered into the church as people sit in the same church but do not see eye to eye with their fellow brethren, all because of partisan politics. As part of the possessing the nations agenda of The Church of Pentecost of transforming every sphere of society with godly values and principles, the Chairman challenged officers and members of the Church to show the way by engaging in decent politics devoid of insults and animosity. He called on them to exhibit a high level of patriotism towards the nation by praying for the welfare of the country every time they meet as a church. He also urged them to be good citizens by paying their taxes, eschewing bribery and corruption and other vices that do not promote the development of the nation.